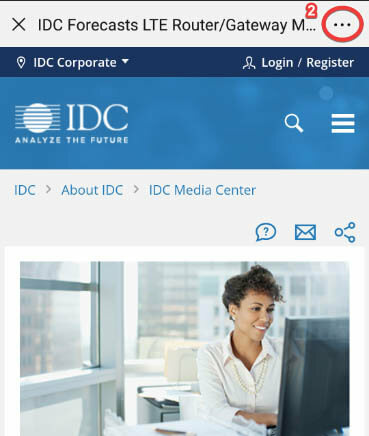 IDC's European Enterprise Mobility service provides research-based insight into adoption, supply, and emerging technology trends in Europe's mobile enterprise market. It includes strategic guidance on CIO and end-user trends, and vendors' and service providers' go-to-market strategies, channels, and market forecasts. It also investigates the current and future market opportunity for mobile connectivity services as well as evolving mobility trends within the workplace such as BYOD, LBS and mobile UC&C, and mobility management and security. What’s the market opportunity for enterprise wireless voice and data services? What are the major trends for mobile connectivity for the enterprise? What is the enterprises adoption of 4G and 5G mobile connectivity data services? What has been the impact of smartphone adoption in the working environment? How are enterprises leveraging mobility for their business digital strategies? How are the new developments in the wireless enterprise market affecting end users, network operators and third-party providers alike? 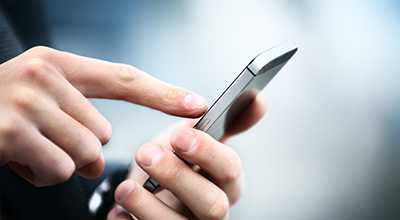 What are the key elements of building a comprehensive mobile strategy? What do network service providers need to consider when supporting customers? 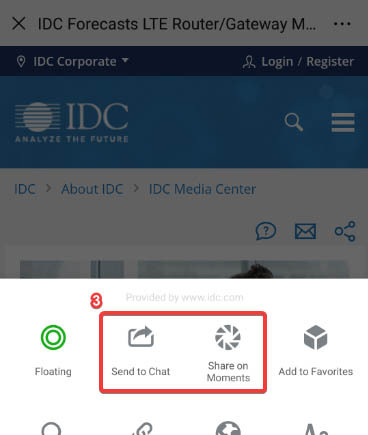 What role does mobility play in the Digital Workspace? How are organizations leveraging mobility for business transformation? What methods and best practices exist to protect mobile devices and data while adopting digital transformation technologies?